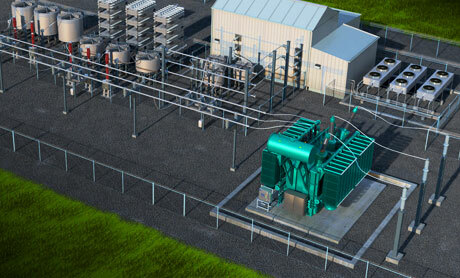 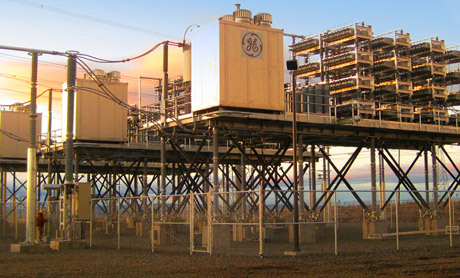 GE provides solutions that offer grid operators the ability to provide reactive power support, enhance controllability, improve stability and increase power transfer capability of AC transmission systems. 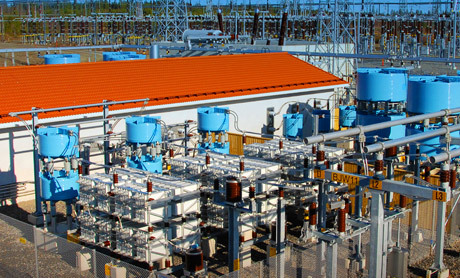 Our portfolio includes power electronic based technology as well as more traditional electro-mechanical solutions, which utility operators have become more interested in because of their grid friendly and reliable nature. 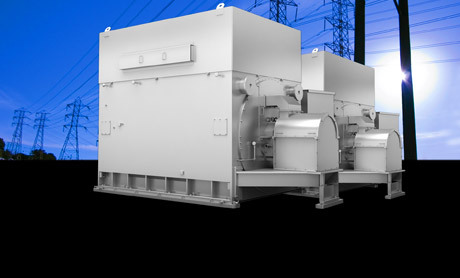 Allows utilities to cost effectively increase power transfer capabilities of their existing infrastructure and new transmission lines.